The sale of lots was satisfactory. The first lot was bought by Major Andrew Marre for $150. 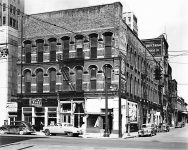 It was located at the northeast corner of First Avenue and 19th Street. 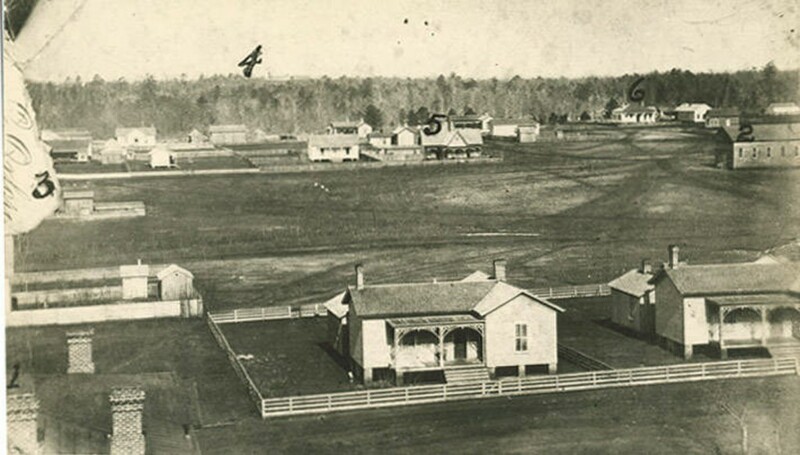 Major Marre may be names as Birmingham’s first settler. Andrew Marre was a merchant and cotton buyer. 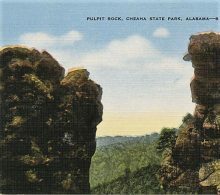 He came to Jones Valley in Jefferson County, Alabama from New Orleans, Louisiana. 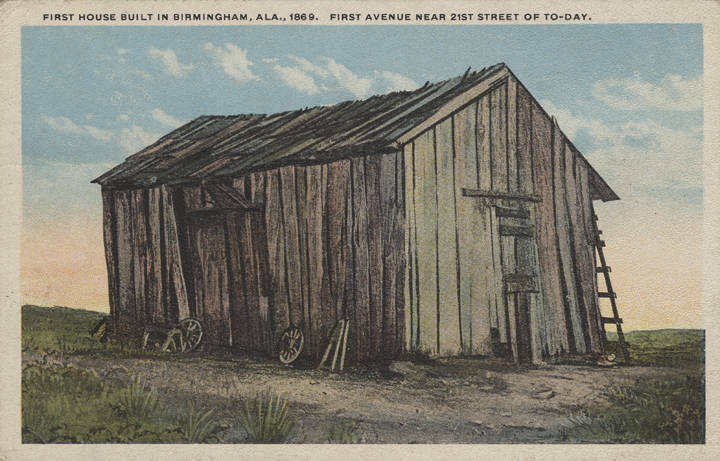 He constructed a two-story stone building on the lot to house his Marre & Allen general store. 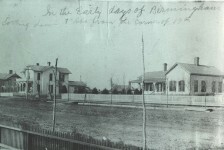 He also built a house on the southwest corner of 19th Street an Avenue E on the south side of the Railroad Reservation. 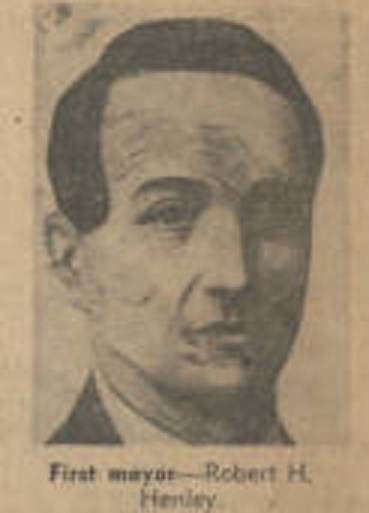 He was a founding member of the Birmingham Lodge No. 384 of Free & Accepted Masons in December 1871 and a director of the Birmingham Insurance Company which was organized in 1884. Note: Birmingham Lodge No. 384 has merged with other lodges over the years and is now a part of Hoover lodge No. 644 in Hoover, Alabama. 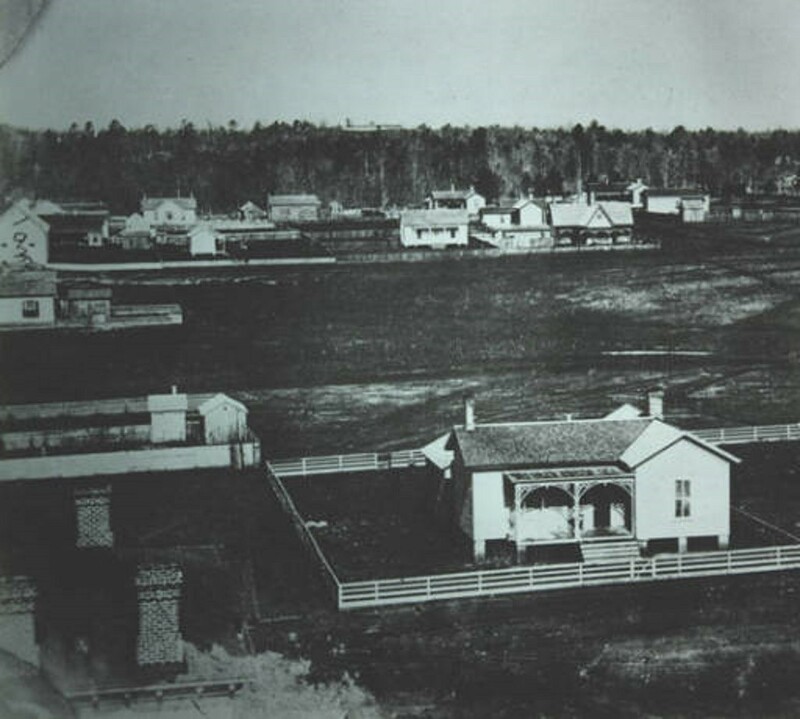 The first house erected in the new city was completed August 28, 1871. 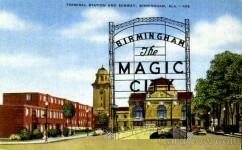 Municipal powers were granted to Birmingham on December 19, 1871, after a petition was submitted to the General Assembly by Colonel Powell and other leading citizens. 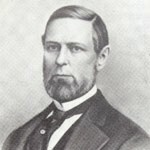 Colonel Powell was president of the Elyton Land Company and a founder of the city. The first officials were Robert H. Henley, mayor; J. H. Francis, B. F. Roden, W. J. McDonald, A. Marre, J. 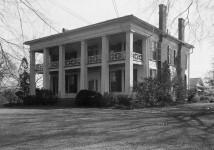 B. Webb, John A. Milner and T. S. Woods, alderman; William Alexander, clerk; James McConnell, treasurer, and O. D. Williams, marshal. The last spike of the Alabama and Chattanooga Railroad was driven May 15, 1871, and the South and North Alabama Railroad was opened for business on September 29, 1872. by February 20, 1873, the city of Birmingham had a population of about 4,000, six churches, four hotels, a national bank, two mills and several small manufacturing enterprises. Birmingham was thriving. the First Baptis chuchr at 6th Ave. & 22nd st isn’t that where the Kirkland Clinic is now?